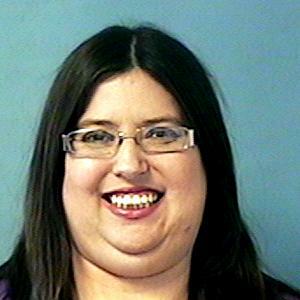 Missing endangered adult Nicole Montana was last seen leaving a Sonora Quest Lab in the area of Dobson and Southern Rds in Mesa on 12-2-16 at around 1100hrs. She has not been seen or heard from since. Nicole suffers from Schizophrenia and Epilepsy. She does not have her medication with her at this time and family is concerned for her welfare. She is believed to be on foot somewhere in Mesa or possibly Tempe. Please contact Mesa PD if you have any information regarding this case. No P.C. for arrest. Nicole is a missing adult only at this time. Please check welfare and inform Mesa PD of any contact with Nicole.